Bird watching in Ethiopia is not easy as I had came to experience, but despite all those, I managed to add over 40 lifers to my life list, considering that I am a seasoned birder in Kenya. I had previously plan to travel from Nairobi to Addis Ababa by road, but charged my mind after the security situation in northern part of become very unpredictable especially the section of Isiolo-Marsabit-Moyale. My flight from Jomo Kenyatta International Airport took off 23:30 pm and touched down in Bole International Airport at 1:30 a.m. A woke up in addis Ababa and travelled south of Ethiopia through the western escarpment route of Butajira-Hossana where I spend two nights. After I proceeded to Sodo-Shashemene all the way to Dinsho, the HQ of Bale Mountain National Park. 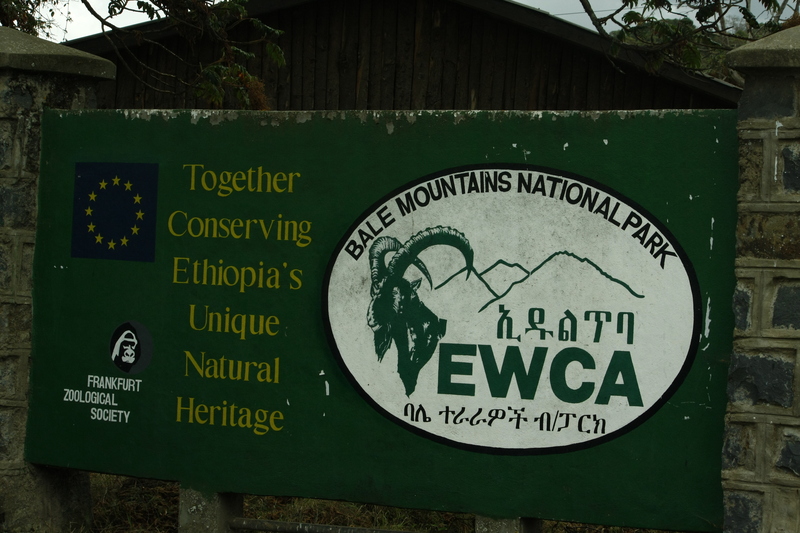 Bale Mountains National Park is a national park in Ethiopia with one of the highest incidences of animal endemicity of any terrestrial habitat in the world. 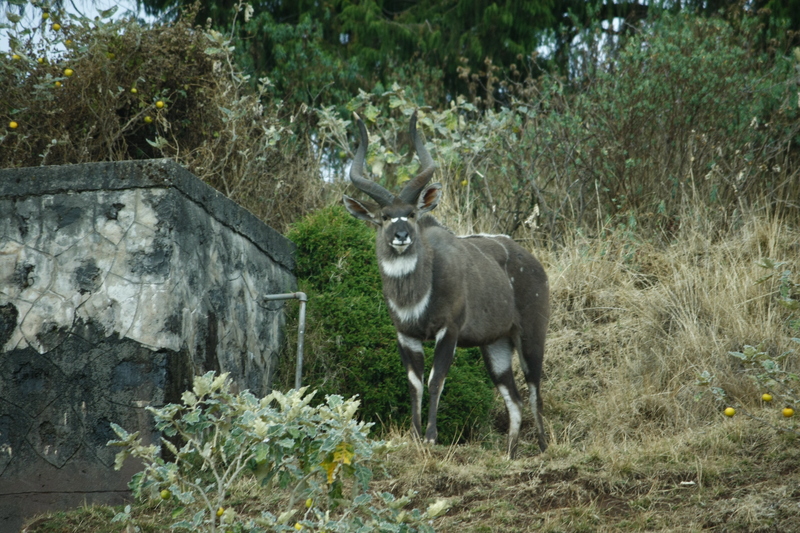 It is home to Mountain Nyala and Ethiopian Wolf. I stayed in Bale Mountain for 2 days after which I back tracked to Shashemenne and I drove south to Dilla Town, a nice high altitude town which was full of life. 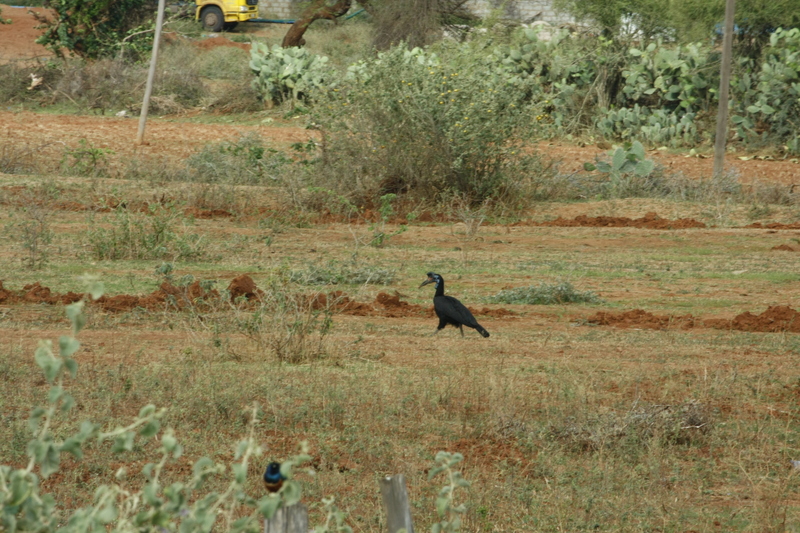 The next day I started early going south to Hagere Maryam then connected to Yabello town, a small town located is arid and semi arid area, but famous for its ornithological richness. After a day there, I started my trip back to Hawassa, a beautiful lake side town where I spent three nights there before going back to Addis Ababa for my flight back to Nairobi. 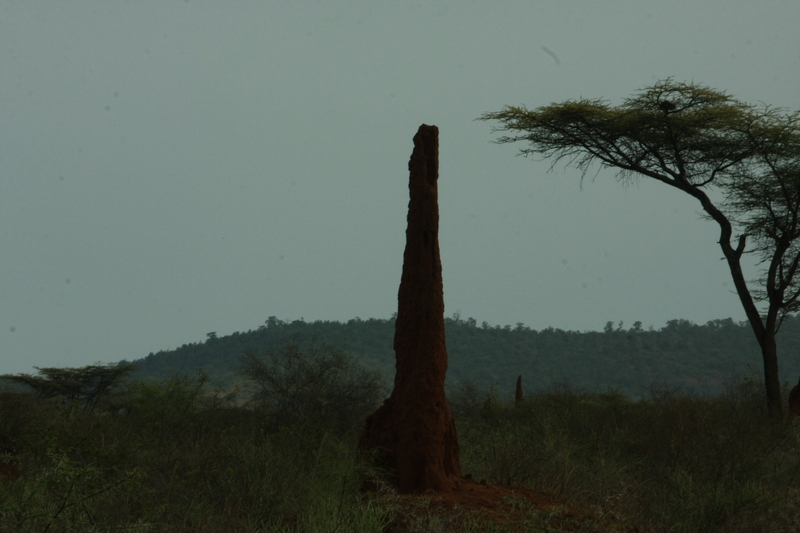 While in Ethiopia I enjoyed their avian richness, unique culture and food and I was treated to some of the most sensational landscapes in southern part of that vast country. I will publish my full trip report once I am done in this blog.